​Enjoy Summer Fun and a Rewarding Experience as a Volunteer with Chaparral Ranch! Chaparral Ranch is currently looking for experienced horse people to volunteer their time at our camps, as well as on weekends. 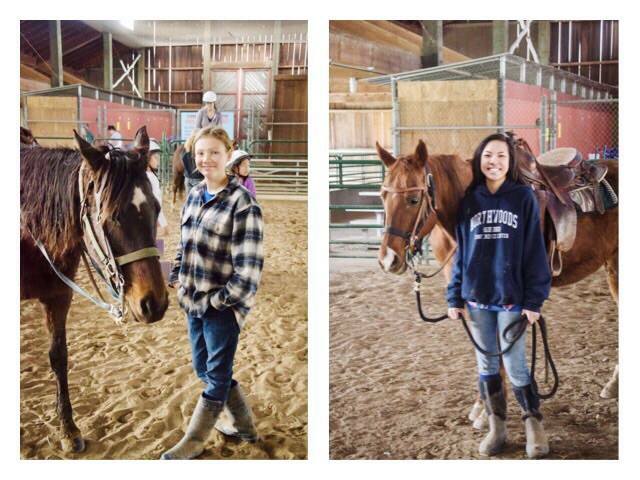 Help kids aged 6-15 learn about horse care, tack and different styles of riding. For more information, please go to our horse camps page. Must be 16 years of age to apply.